An Alabama appeals court is rejecting the claims of a death row inmate who’s trying to overturn his capital murder conviction. 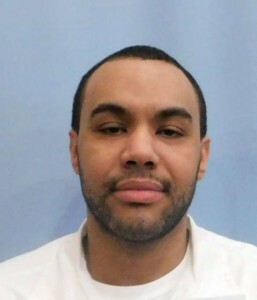 The Court of Criminal Appeals on Friday upheld the conviction and death sentence of Justin White, who was convicted in the murder of Jasmine Parker during a burglary and sexual assault in Jefferson County in 2009. The court rejected those claims, plus White’s arguments that his attorney didn’t represent him adequately.